Mothers are special; and they deserve to be celebrated and reminded of just how much they mean to you. 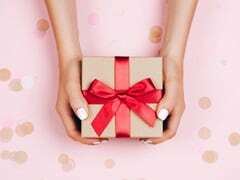 For those of us who can't always find the time to do that on the regular, Diwali is a great time to make that extra effort and gift your mom something special. Diwali is just around the corner and it's a festival that we all love to celebrate and enjoy. 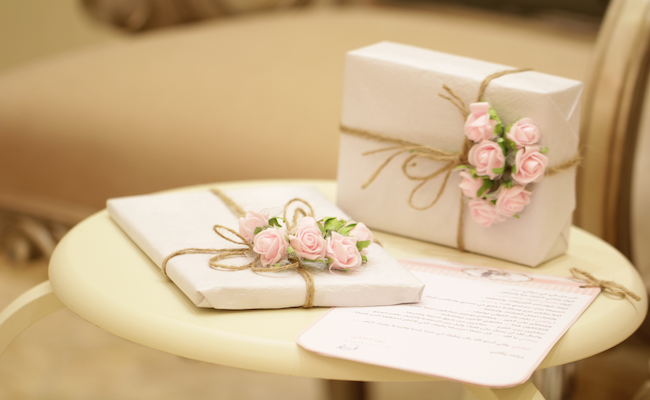 Make this Diwali a little sweeter for your mom by surprising her with a beautiful gift. 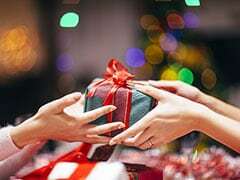 While your mom will probably love anything that you gift her, it's important to keep in mind her taste, likes and dislikes before you decide to buy something. We've put together a few things that we think your mom will not only love, but also use for a long time to come. With the weather having changed, a silk saree is most definitely a welcome gift. 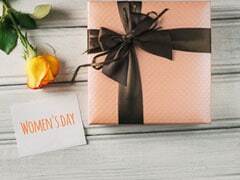 Whether your mom wears her sarees daily or likes to pull them out for special occasions only, she's bound to love and appreciate this beautiful pink and gold saree from Mimosa on Amazon. We love the gold zari design all over in this hand dyed saree. It is priced at Rs 875. Whether your mom is a coffee drinker or loves her chai, be rest assured that she will definitely use these hand painted ceramic cups from Kittens on Amazon. 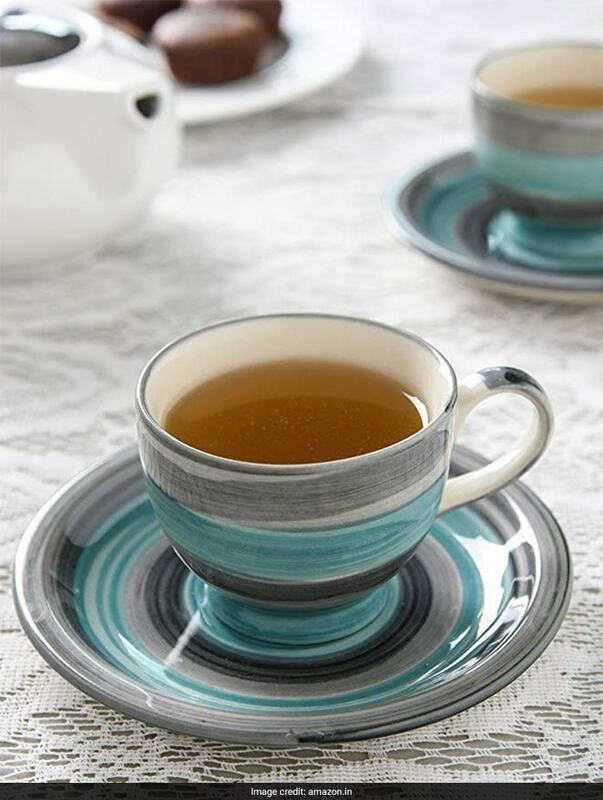 The softly textured and multi-coloured surface of both the cups and saucers add a great amount of character to this set. As an added bonus, your mom will always be thinking of you when she's drinking her tea or coffee out of them. This set of six is priced at Rs 985. As women, we all love to look after our skin. Your mom is no exception. 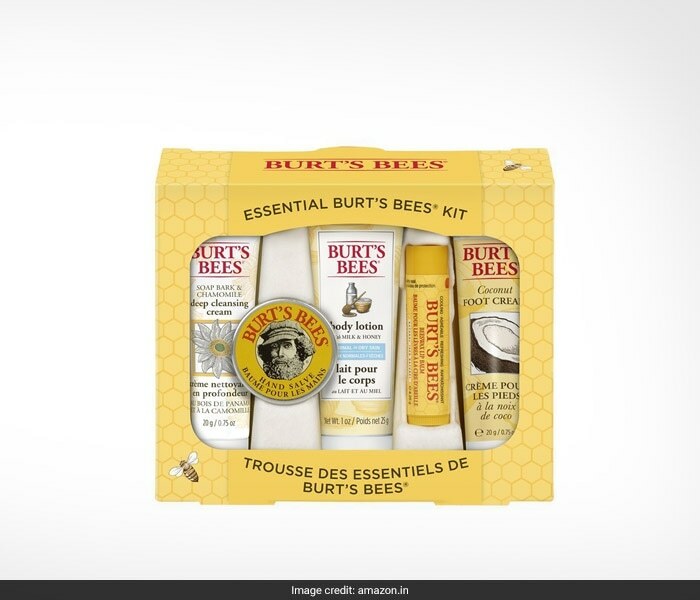 She might not always find the time to pamper herself, but you can make it easier for her by gifting her this essential beauty kit from Burt's Bees. This travel size kit includes a soap bark and chamomile deep cleansing cream, hand salve, milk and honey body lotion, coconut foot cream and beeswax lip balm. It is priced at Rs 1,880 on Amazon.